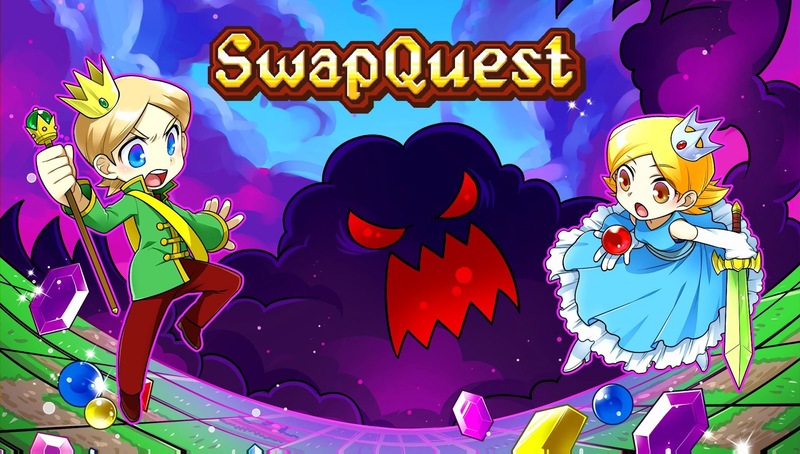 Today I got a code for a game that is coming to the Xbox One on August 22nd, and that game was called SwapQuest. As you can see in the gameplay below, SwapQuest is something very unique for us on the Xbox One, as when playing it earlier I could not think of a game that is like it on our console already (sure you lot will throw a load at me now I've said that. Like I say, the game is coming to the Xbox on August 22nd, with a price for us in the UK of £7.99.